Over the last few decades, the Mayan civilization has deeply captured our interests and imaginations. Generations of curious explorers have dived headfirst into the deep jungles of Central America and discovered buried cities, remarkable pyramids, spiritual mysteries, and astronomical and mathematical wonders that caused our fascination with this ancient culture to grow. They left behind intricate architecture, unique cuisine, and languages that have had a tremendous impact on our modern world. Yet, the deeper we dive into the Mayan universe, the more obscure our vision of it becomes. After years of research and excavations, historians are still unable to tell us who these people really were, where they came from, and how their great empire collapsed. However, the little that we have learned reveals that the Mayans were an impressive, sophisticated and awesome civilization. When we think of sports, some of the first things that come to mind are ball games such as football and basketball, cheerleaders, and expensive halftime shows. We rarely think about the origins of these organized games, which date back thousands of years to the subtropical regions of Central America. Today’s sports fans have nothing on the Mayans. These people were serious about their games, deadly serious. Matches were life or death competitions accompanied by complex religious rituals. Tikal National Park in Guatemala, the largest excavated site in the entire American continent, houses five ancient ball courts that date back more than 3000 years. 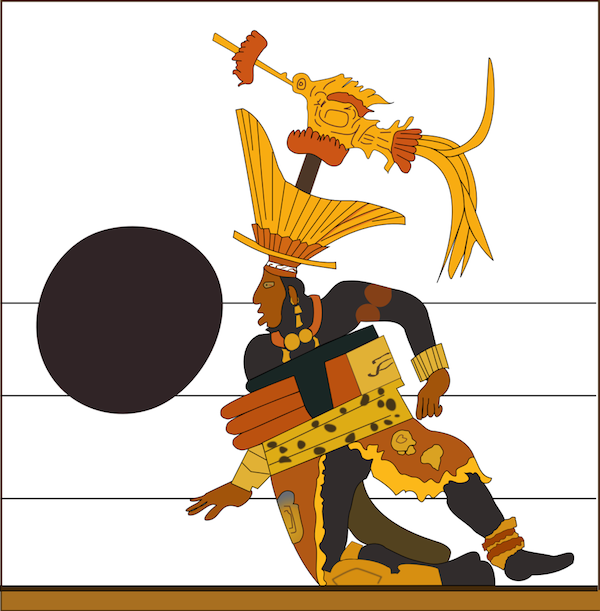 Researchers believe that the first organized team ball game in history was held there by the Mayans. Forget about golden medals and million dollar contracts – the Mayans competed for their right to live. The winning team kept their lives, and the losing team were sacrificed to the gods and got to spend eternity in the Underworld. Ball players wearing jade necklaces, little protective gear and scary face paint would step out into hard stone courts seeking victory. They used a heavy eight-pound rubber ball with a human skull in the center of it. The game consisted of passing this ball around without it touching your hands, and then getting it to pass through a small basketball-like hoop. That is some serious ball! A lot of today’s favorite foods were developed in the ancient Maya world. For instance, the Mayans were the first to take out the seeds of cacao and toast them to make hot chocolate. They didn’t make M&Ms or Snickers bars, nor did they add milk or sugar to make the cacao taste sweeter. Instead, they drank their chocolate straight up as part of religious ceremonies. 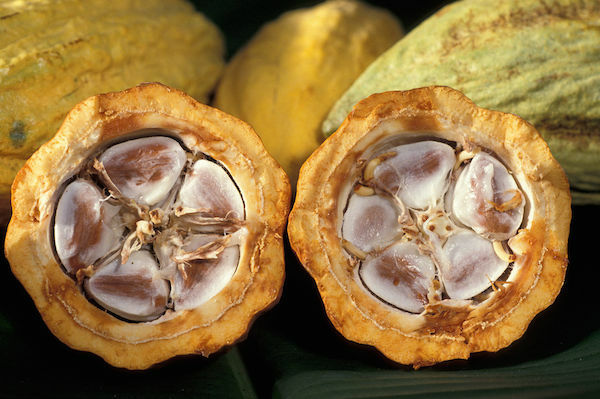 The Mayans saw cacao as a sacred fruit sent to them by the gods, and even used it as currency. When the Spaniards got to Central America, they adapted the drink and added sugar and milk to make it taste better. They were also responsible for other popular foods such as guacamole, corn tortillas, micheladas, and tamales. 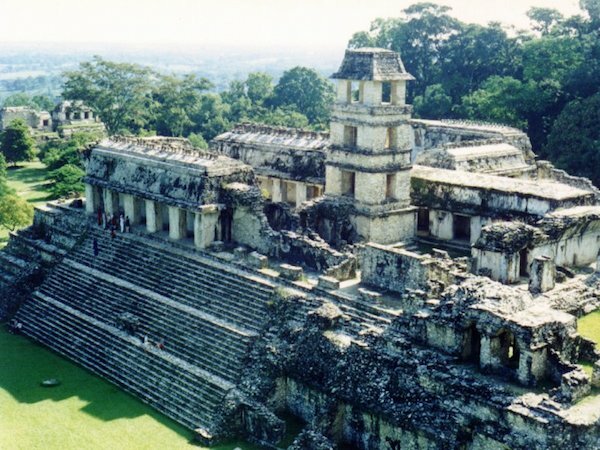 In 2008, scientists discovered large traces of mica, a shiny glittery material, while analyzing a Mayan temple in Honduras. It is believed that they painted their sacred temples with mica in order to make them sparkle in the sun. The paint would give their holy buildings a mystical appearance during the day. 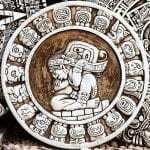 The Mayans were probably the most advanced astronomers during their time. 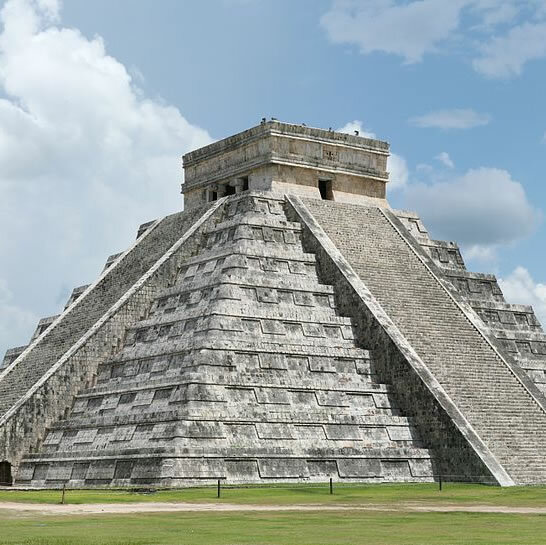 Many of their amazing structures, such as the temple of Kukulcan, were built solely to depict astronomical events. During equinoxes, a shadow called the serpent slithers in a snake-like motion along one of the temple’s staircases. This effect is caused by the sun’s angle, and how it’s light hits the building terraces. 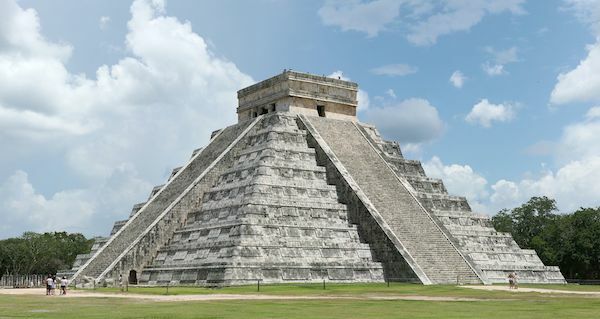 At the Chichen Itza temple, the front staircase of the building marks Venus’s most northern position. The corners of the building also align with the sun’s position during summer solstice and winter solstice. While many historians believe that the idea of zero first originated in Babylonia, the Mayans independently developed it during the fourth century. Zero was represented as a shell-shaped glyph. One of the most intriguing things about the Mayans is how they were able to build, develop, and sustain a great civilization in the middle of the rainforest. Other large civilizations typically built their great empires in dryer climates, where centralized management systems formed the foundation of their cities. The Mayans took advantage of the area’s natural resources such as limestone, salt and volcanic rock, and were able to thrive in it despite unstable climates. 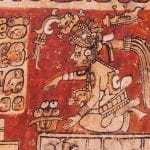 This article is part of our larger resource on the Mayans culture, society, economics, and warfare. 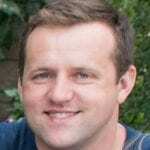 Click here for our comprehensive article on the Mayans.